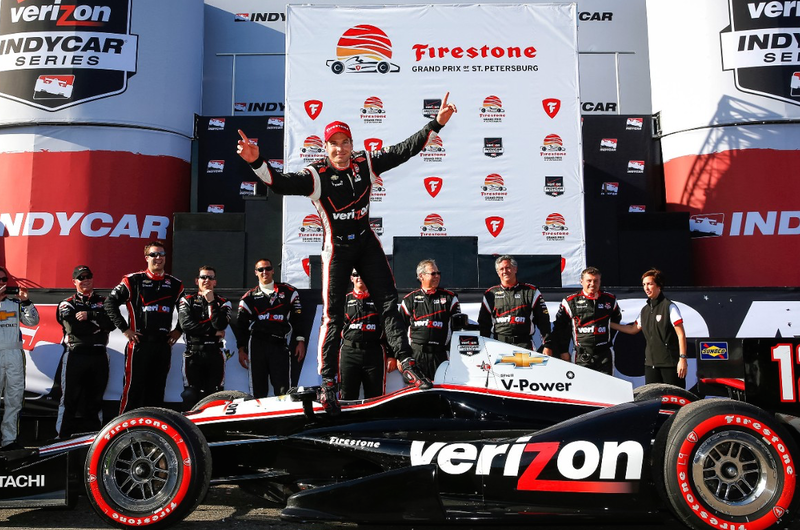 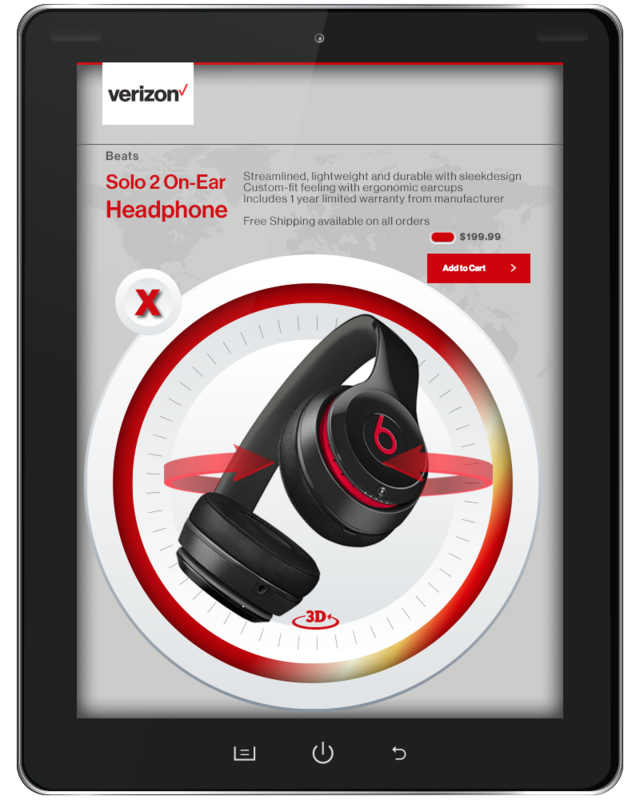 The challenge Verizon field sales faced was a common one; consistency of information made available to their national sales force. 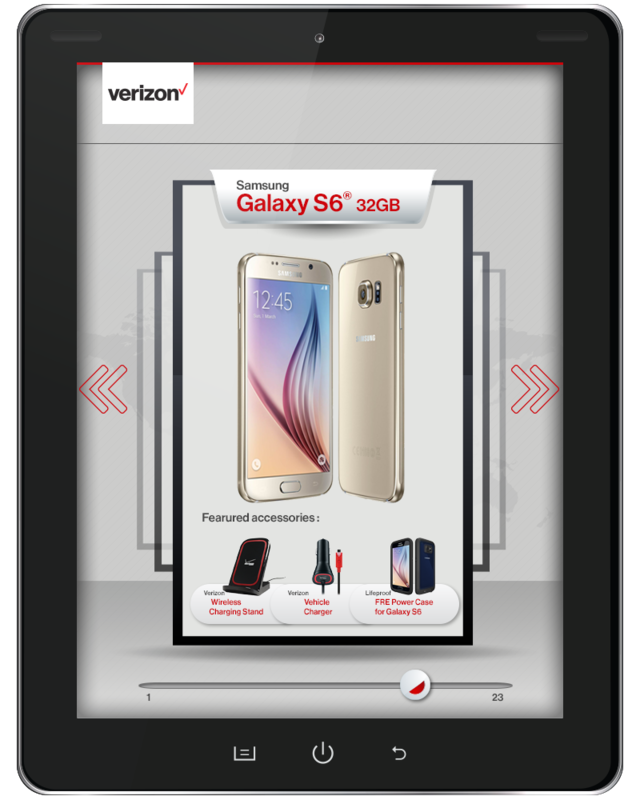 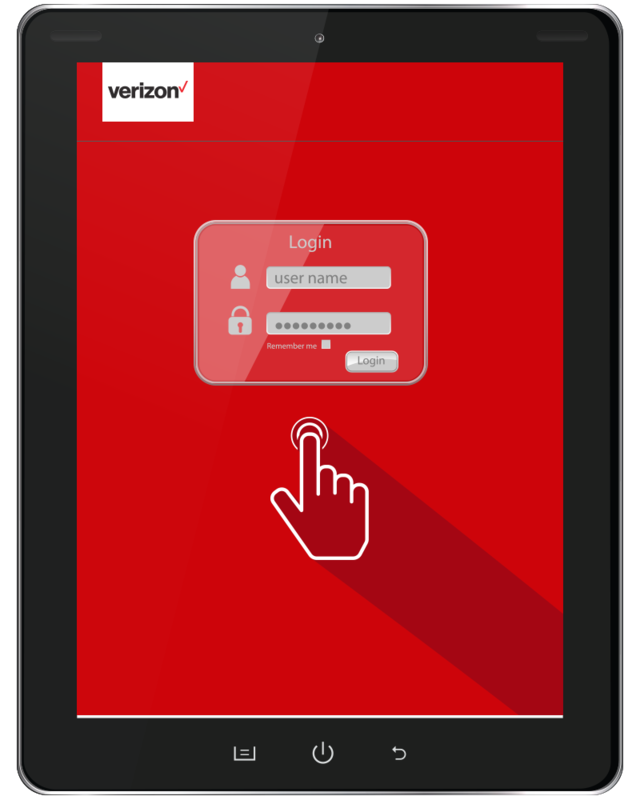 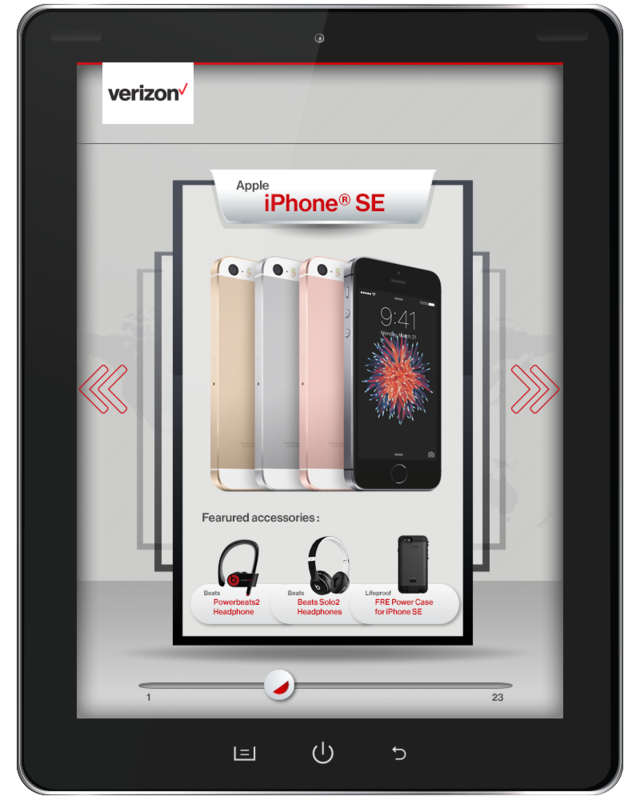 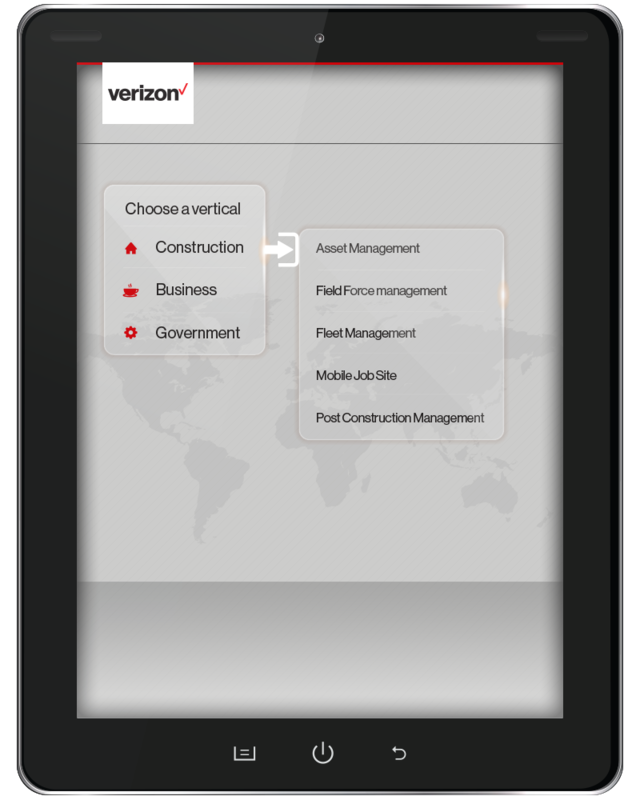 Our team partnered with MRM and Verizon to envision an iPad mobile tool that also provided their sales team quick access to enterprise phone, accessory and plan details per customer with mixed variables. 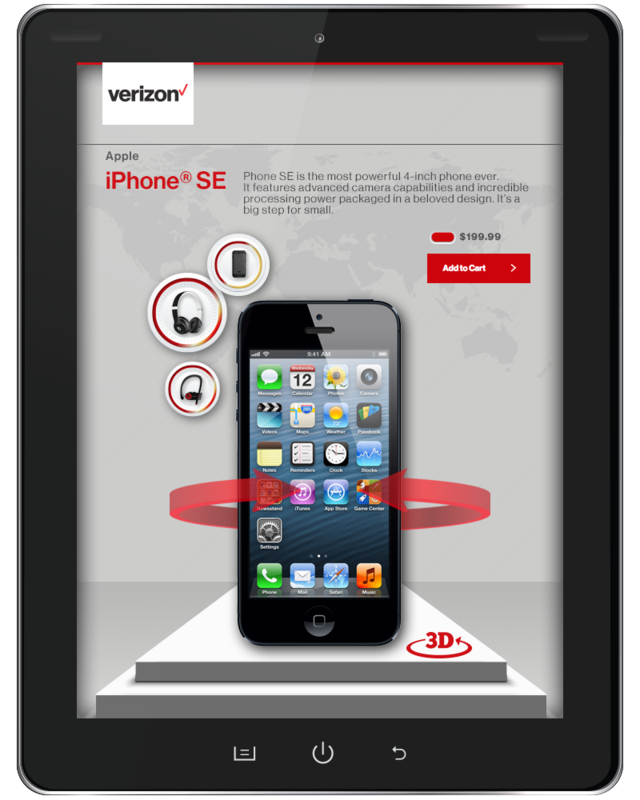 At the time, most of this information was contained in 3 ring binders or other antiquated sales tools. 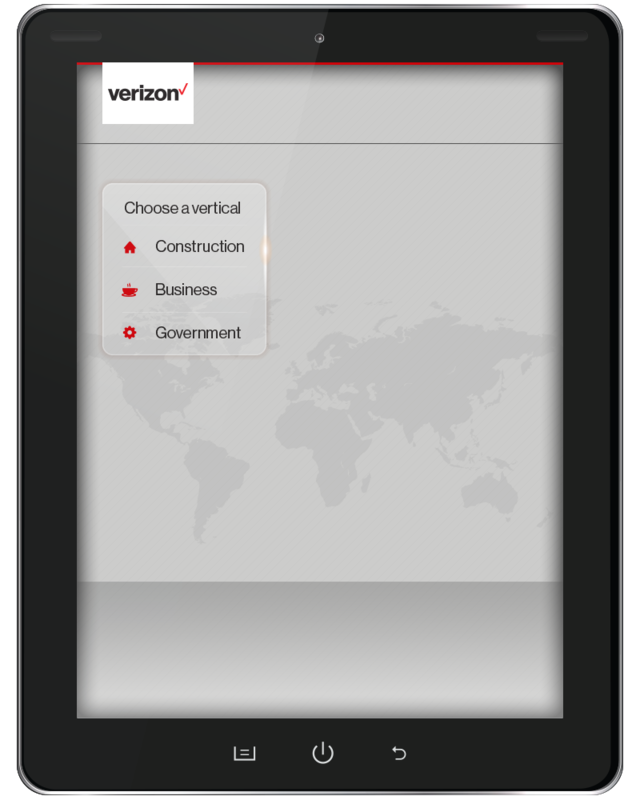 We didn’t get a chance to build this; not yet at least but we had a fantastic time collaborating with MRM and Verizon.